There’s more to Italy than fashion, food and wine. Italy’s shaving culture is deeply rooted in history and is among the best in the world. 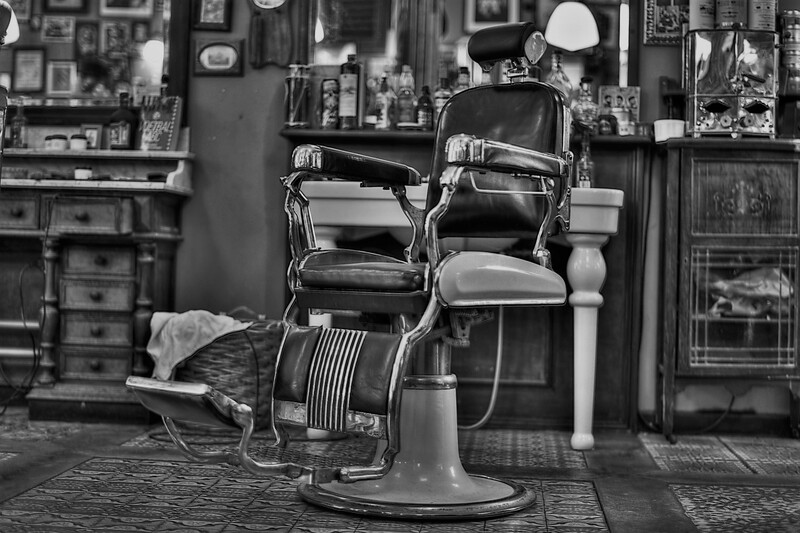 Walking into any Italian barbershop is just as much about the experience as it is the shave itself. A daily ritual for most Italian men, it’s where friends meet to catch up, watch their favourite soccer team or just hang out. Peak inside any shop and you’ll find the best Italian made shaving products from veteran players and rookies alike. We’re taking you through a few of these brands so you can bring the authentic Italian shaving experience into your own home. 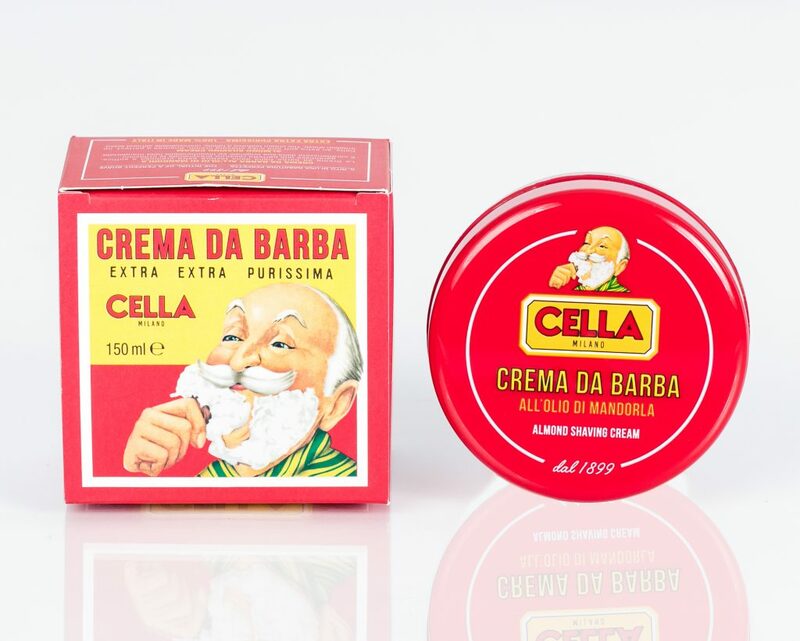 Cella Milano is perhaps one of the country’s most established wet shaving brands. Cella has been producing its trademark almond-scented shaving soap since 1899. 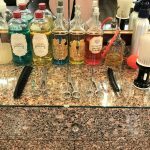 Established out of passion for shaving, the brand’s philosophy is to bring the feeling of a traditional barbershop into every man’s home. Tallow based and handmade, Cella Pure, or “Extra Extra Purissima” shaving soap, is known for its creamy lather and unparalleled smoothness. 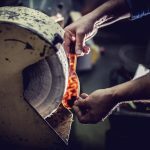 A recent brand refresh has put a new spin on their traditional product line and coincided with the introduction of a few new products. Proraso comes in a close second to Cella in both popularity and history. 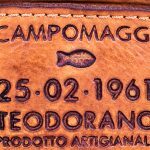 Ludovico Martelli founded the company in 1908. but its products were not introduced into barbershops until 1948 when its first laboratory opened in Florence. 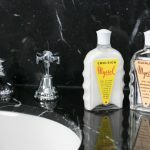 Their Pre-Post Shave Cream was the first product to be marketed and continues to be one of the company’s best-sellers. Formulated with natural ingredients, users enjoy this product line for the soft and close shave it produces. 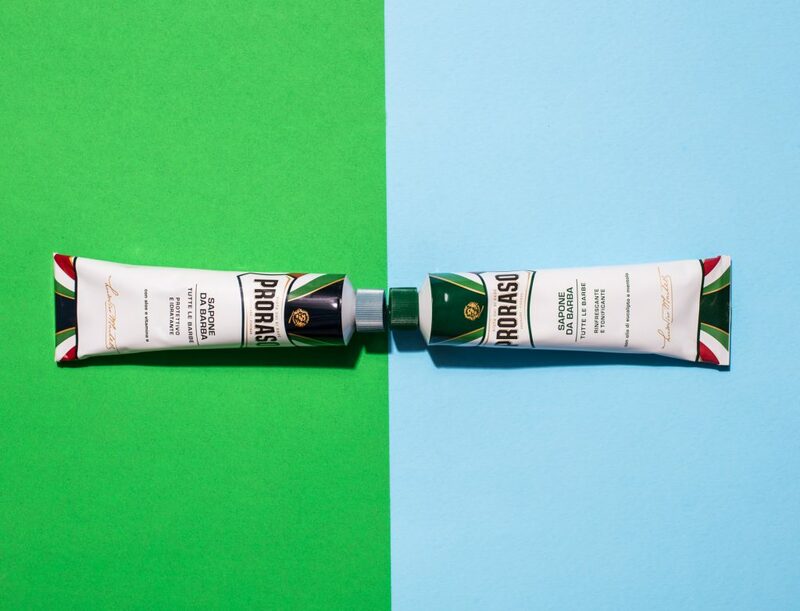 Their distinct and signature lines of Green (Menthol and Eucalyptus), White (For Sensitive Skin) and Red (Sheabutter and Sandalwood) products – an ode to the Italian flag – are some of the most recognized and well-regarded grooming products. Their sister line, Sul Filo Del Rasoio, maintains the same great reputation and has a product line dedicated to healing common skin problems such as irritation. Established in 2015, #BarbaItalian is the new kid on the Italian shaving block. 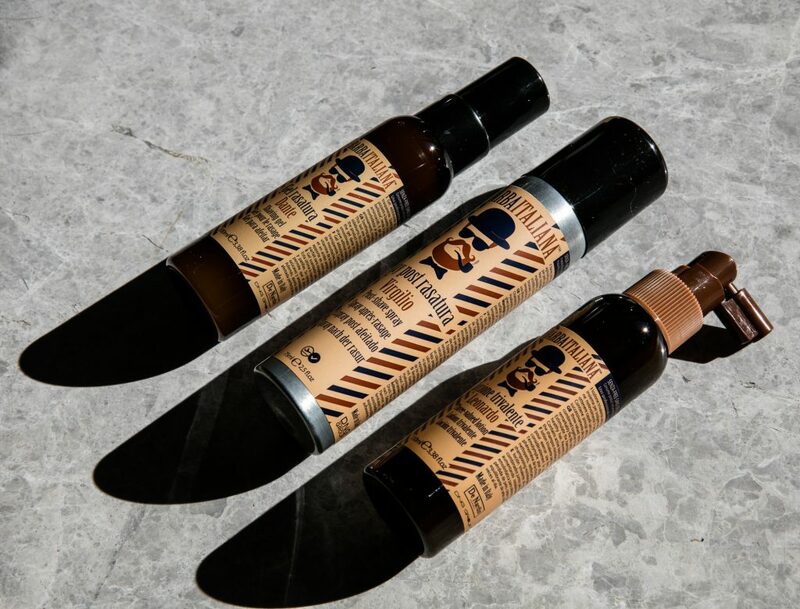 With a look and feel entirely different from its more established competitors, the brand takes a modern approach (as evident by its hashtag name) appealing to more young professionals and the “contemporary man.” The brand’s primary focus is to revive old school grooming and wellness rituals while promoting the environment. #BarbaItalian products are a great mix of innovation and purity. Some of our favourite’s from its line include the Hair Gel-Pomades that use grapeseed oil from grapes of Italian vineyards for nourishment. We’ll cheers to that. How would you rate Italian shaving products? Send us your feedback, we’d love to hear it!